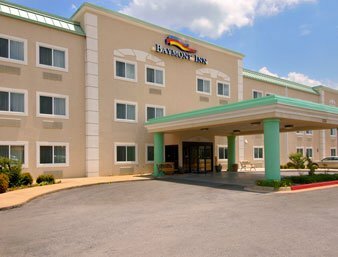 The Baymont Inn & Suites in Lawton is conveniently situated near downtown shopping, local restaurants, Fort Sill and the Lawton-Ft. Sill Regional Airport. 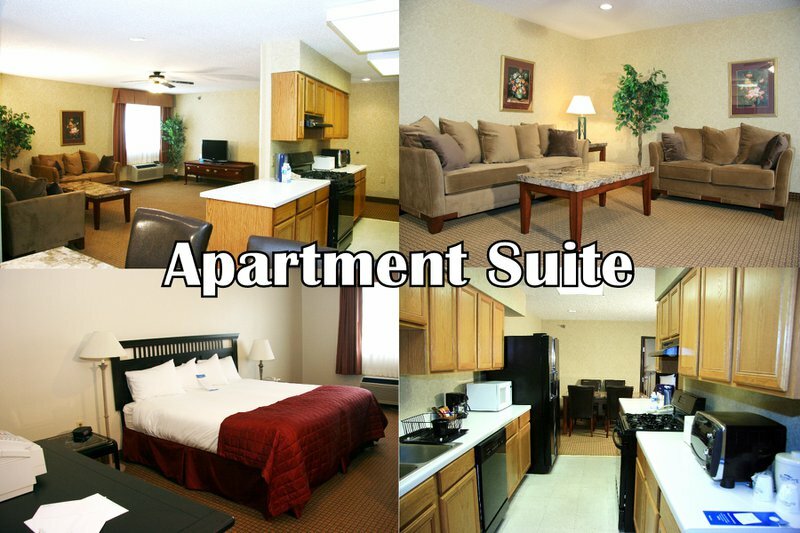 This Lawton hotel also offers quick access to I-44 and is located near the popular Wichita Mountains Wildlife Refuge. 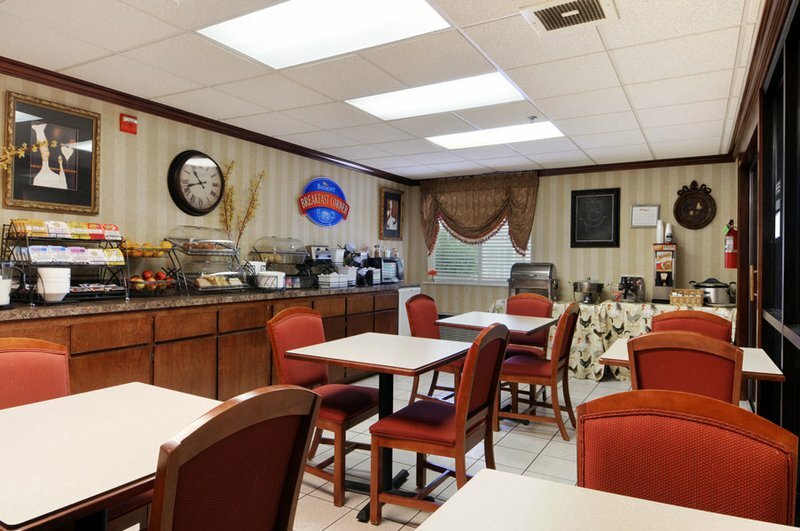 This non-smoking hotel offers interior corridors, guest laundry facilities and an on-site business center. Book a room at the Baymont Inn & Suites and enjoy the hotel's heated, indoor pool and fitness room, as well as free wireless Internet access throughout the hotel and free continental breakfast complete with hot breakfast items. 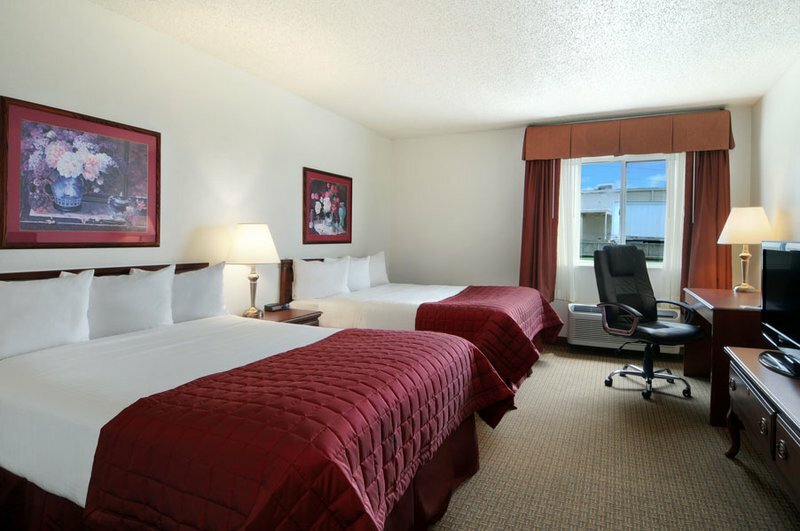 The Baymont Inn & Suites in Lawton offers rooms with one king-size bed or two queen-size beds. In-room amenities include microwaves, refrigerators and 32" televisions. A variety of hotel packages, from graduation to Jacuzzi romance packages, are also available. Inquire with the hotel regarding group or corporate rates. Pets are allowed for an additional $15 per night. While every effort has been made to ensure the accuracy of the pricing listed above, prices are subject to change without notice. From I-44, take exit 39A. Take Cache Road west approximately 1.5 miles to 40th Street. Hotel is on the left.